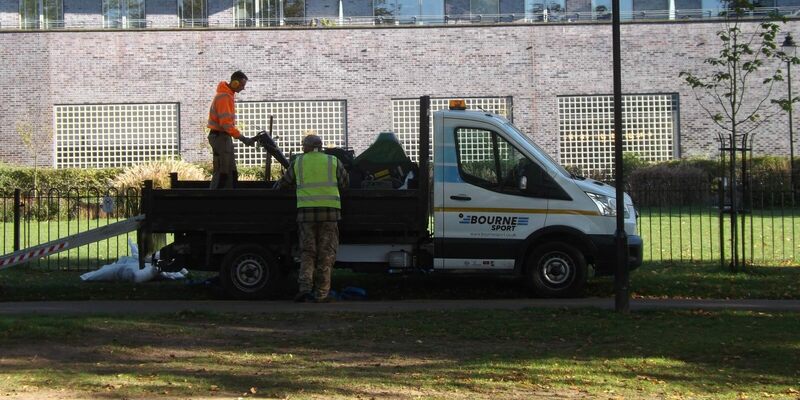 These problems were very noticeable last winter and were repeatedly brought up, not least at the time of our Sevenoaks Town event in February. 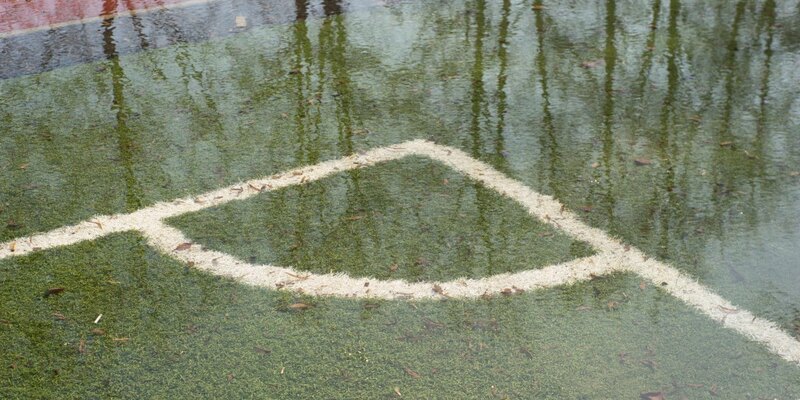 The answer lies in 3G (artificial) pitches, proper maintenance and the right drainage, but all of these things cost money. At our Sevenoaks event, the finances were addressed by STFC Chairman Paul Lansdale - and now it seems funding is moving up on the FA's agenda too, with part of the potential sale price for Wembley being aimed at "investment into community football facilities". The new 3G pitch we installed last year for STFC is now in daily use, as it was throughout the winter, and regular maintenance should keep it going for 10-15 years before it needs renewing. No cancellations were necessary, which leads to a virtuous circle of improved cashflow, better players and better football for all. 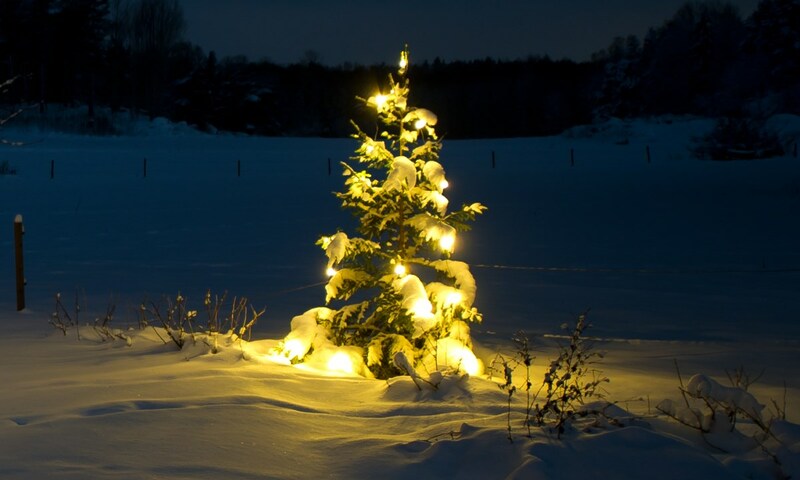 We are hoping to repeat the Sevenoaks event in other locations next winter - perhaps the FA's thinking will have solidified by then? Took a trip to the Withdean Stadium in Brighton yesterday, to see the Bourne Sport track washer in action and get some pictures and videos. It is an interesting piece of machinery, built around a Kubota L5040 51hp tractor. Clean water is sprayed on to the track via the front-mounted cleaning aggregate, which also contains rotary brushes. These dislodge the dirt and other debris and the dirty water is then vacuumed away into a 400 litre waste-water tank. This vacuuming process is driven by a separate Briggs & Stratton engine with a large pump. 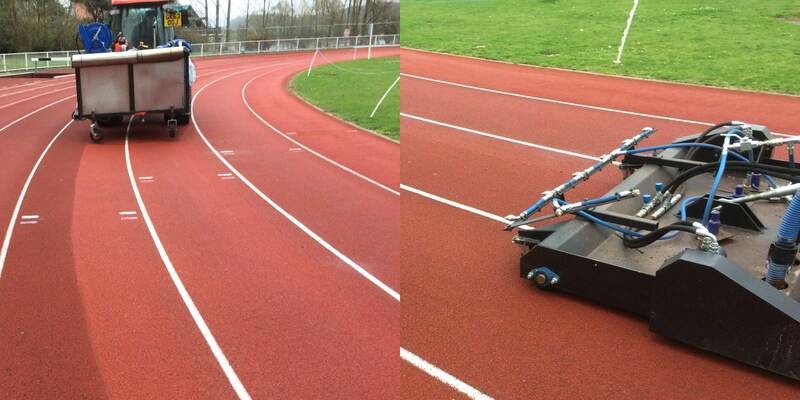 The cleaning process has a relatively low water consumption, requiring about 1 litre per linear metre - so the machine can complete one circuit of the track before having to be emptied and re-filled with clean water. 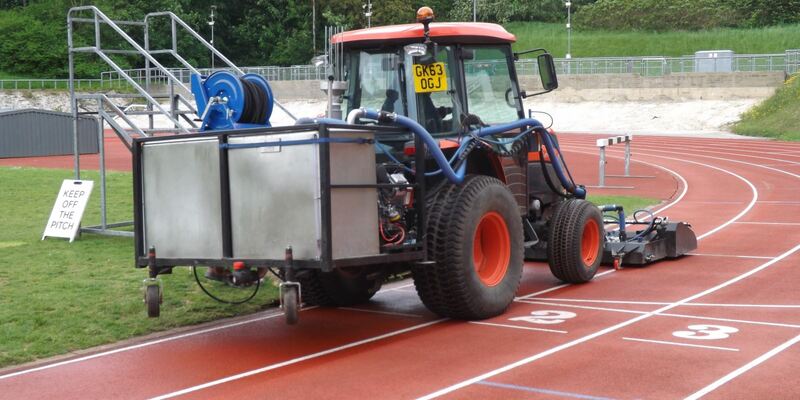 Although the track at Withdean is said to be relatively new, impressive amounts of dirt were removed by the machine - regular maintenance of this kind will clearly prolong the usable life of the surface. Withdean stadium - the site hosted Brighton Zoo from 1920 - is now primarily used for athletics, but there is a grass pitch for football as well, which was the temporary home for Brighton and Hove Albion between 1999 and 2011. Next to the stadium is a big sports complex for indoor activities.